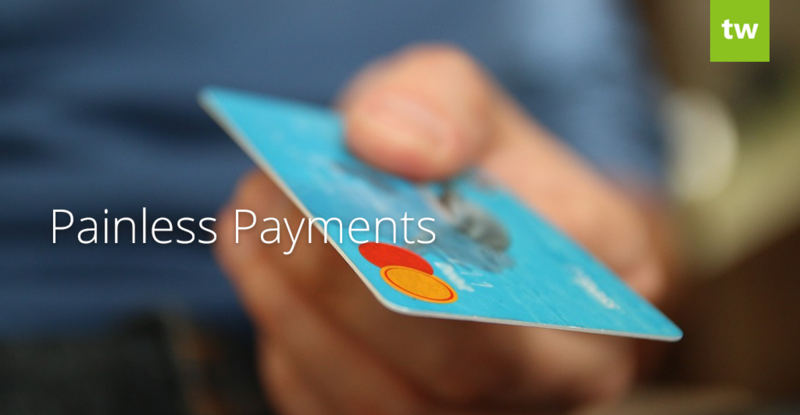 Our Stripe Integration allows you to easily manage credit card payments from your clients. You can charge their saved credit cards on their behalf to streamline the payment process. We have expanded this feature with “Bulk Invoice Payments” option which allows you to select and pay multiple invoices at once. We have also added the option to hide the “Pay Online” button from client invoices. To find these options, go to Integrations & Add-Ons and then click on the “manage” link below the Stripe Integration. You can these make your selection and save. We’ve added “Charge Revenue” as a measure to the Breakdowns and Time Series reports. This measure will show revenue generated by using the “Add Charge” feature on invoices. 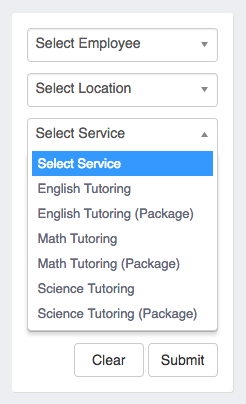 We have added a service filter to the calendar to make it easier to search for lessons by service. All the services listed on your service list are available on the drop down menu. We have added the Hong Kong Dollar to our list of available currencies. To set your preferred currency, go to “Account & Settings” and click on “Account Settings”. Scroll down a bit till you see “Localization Settings” and then select your new currency. The “New” tag that displays next to newly added family, student and employee profiles are now green, making them much easier to spot. We’ve recently added a Website Booking Plugin to our add-on selection. This add-on allows you to embed a booking button to your website. Your clients can click on this button to easily book lessons with their favourite tutors. The plugin also supports new students and will create a profile based on the information entered when the booking was created. Lessons are automatically added to the calendar. Read more about the Website Booking Plugin. We’re currently building on this feature and we should have a class enrollment option ready very soon. Stay tuned!